The AMA is calling on medical schools and residency programs to incorporate electronic health record training into their curricula. HealthDay News — The American Medical Association (AMA) is calling on medical schools and residency programs to incorporate electronic health record (EHR) training into their curricula. 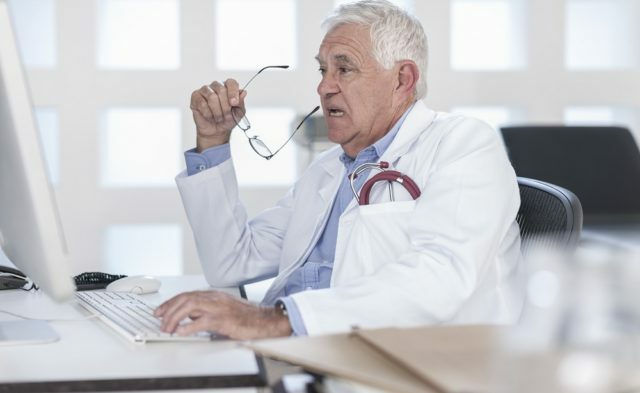 According to the AMA, the new policy aims to address concerns that EHRs are negatively impacting students’ and residents’ relationships with patients. The policy also builds on the association’s efforts over the last five years to transform medical education and ensure future physicians are prepared to meet the needs of patients in the modern health care system. The new policy encourages medical schools and residency programs to design clinical documentation and EHR training that provides evaluative feedback that would be useful in clinical practice. In addition, the AMA encourages EHR professional development resources for faculty to ensure appropriate modeling of EHR use during physician/patient interactions. Last, students, residents, and physicians should receive institutional policies regarding copy and paste functions or any other functions with local guidelines. “There is a clear need for medical students to have access to — and learn how to properly use — EHRs well before they enter practice,” AMA board member and medical student Karthik V. Sarma said in a statement.